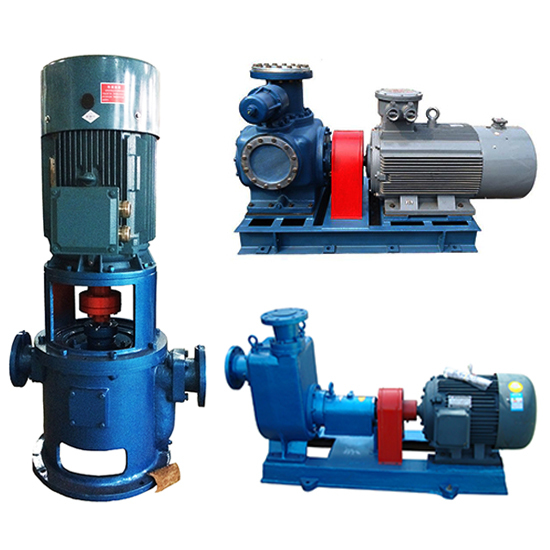 Hi-Sea is the china's most trusted provider for Pumps. With over 17 years of experience and over 2000 Pumps products. As marine/Land use pumps, pumping systems,drainage devices and related products design and development,production and sales for the main business, The products are widely used in shipbuilding,ship repair,marine aquaculture,desalination,chemical,paper,urban heating,water supply,municipal construction and other industries. The company has a professional R & D design team, strong technical force,independent research and development of the water pump vacuum suction device(can be used for variety of centrifugal pump vacuum self-priming),high suction-range diesel emergency fire pump(suction lift up to 15-20 meters),the flexible shaft and submersible pumps in the domestic leading level,widely praised by customers. The company has a sound and mature quality assurance system,strict quality control,the product passed the ISO9000 Quality management system certification, and has been made in the CCS China Classification Certificate is issued. According to customer requirements,providing the inspection certificate of the Chinese military seized Chinese fishing inspection,Britain LR,The U.S. ABS,Germany GL,the KR,South Korea, Japan NK,DNV of Norway, BV,etc.